This is the first Heaven & Hell show on their current tour. It's an awesome show. 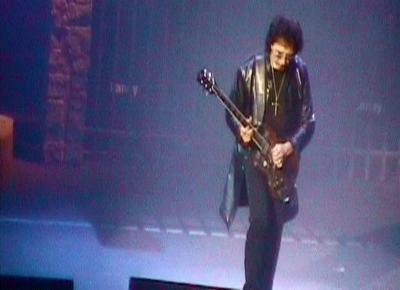 Tony Iommi is a GOD live...actually, he's just a GOD. 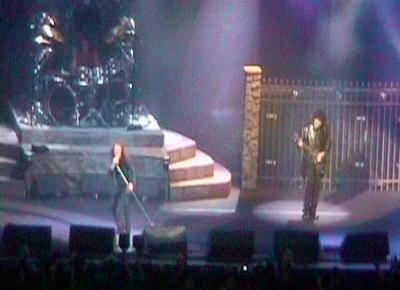 Dio is still an awesome singer, highly reccomended show although the picture does get grainy when the filmer tries to close-up, the audio is very good.